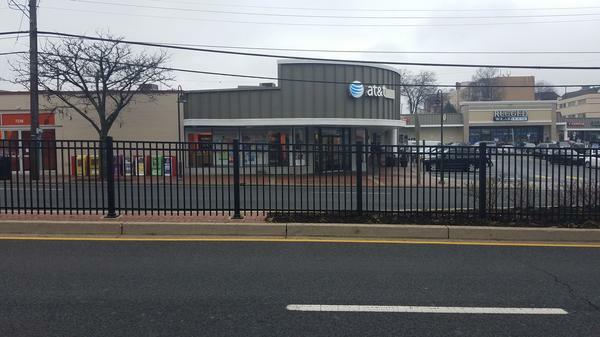 Welcome to AT&T in College Park, Maryland. Our store is located at 7300 Baltimore Ave, Suite A, in the College Park Shopping Center. To find us, just take Baltimore Avenue – US Highway 1 – to the corner of Hartwick Road. Our store is on the corner. From Interstate 95, take exit 25 to reach Baltimore Avenue, and then head south. We’re only a short walk from the University of Maryland Campus, so students have an awesome place to stay connected and up-to-date with the latest digital devices. Our store is the College Park Shopping Center Plaza, in between Bank of America and Applebee’s. You can always expect friendly and professional service from our staff. Take your time to check out our products, and feel free to ask us anything. Visit us today in person or call (301) 256-2493 for assistance. Cell phones are monumentally popular now, giving you a ton of options to choose from. 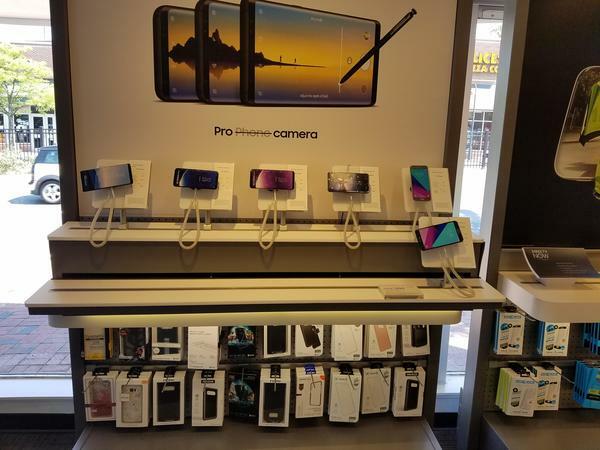 We carry the best cell phone options at our AT&T store in College Park. Each device we offer is optimized to work flawlessly on our extensive nationwide cell and data networks. You'll find a selection of world-class cell phones such as Apple iPhone and Samsung Galaxy. We also carry a broad selection of trusted alternatives for those in the market for something different like LG or Motorola. 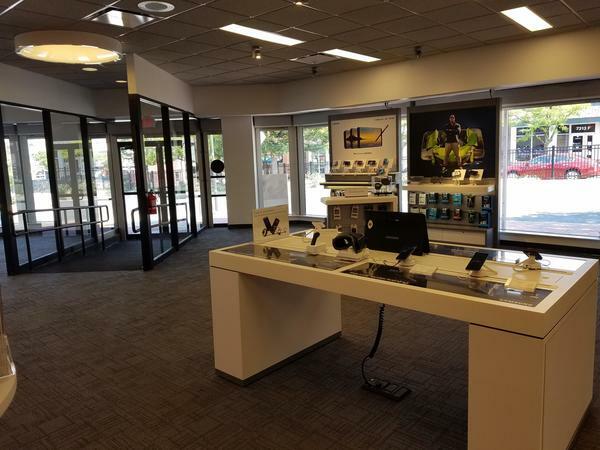 Stop by AT&T in College Park to learn more about the cell phones options we have as well as our promotional AT&T offers and news on upcoming products. Follow your favorite TV shows and stream your favorite titles with our TV and entertainment options offered through AT&T College Park. Our popular plans can stream on multiple screens, making them excellent options for a family household. Visit us today to ask about the similarities and differences between DirecTV and U-verse. Trials of each one include the option of trying HBO and Cinemax, thus helping you determine what you do and do not want to pay for in the future. 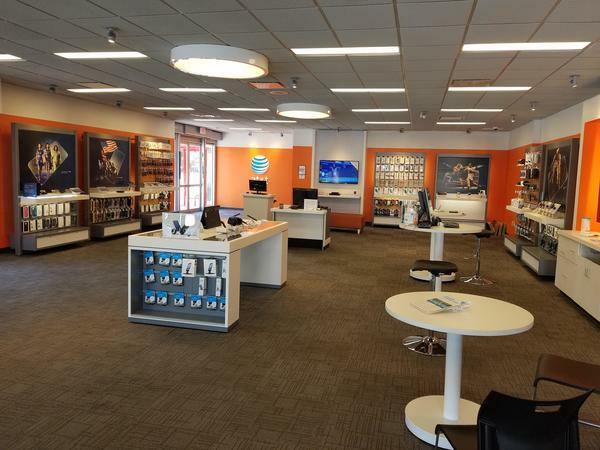 With AT& T College Park it is easy to find the right entertainment option that fits your needs and your budget. Everyone wants great wireless connectivity, but everybody's idea of a great plan isn't the same. That's why AT&T College Park offers options for everyone. If you're more of an individualist, check out the AT&T pre-paid programs, traveler plans, data-only packages and other special options. 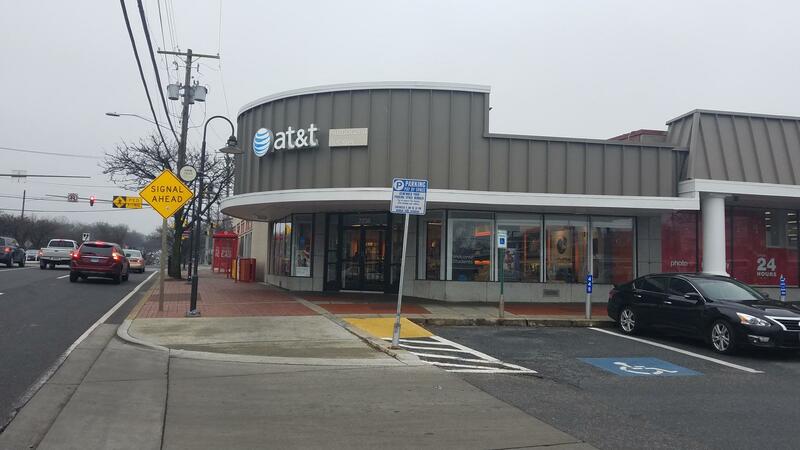 Check out our AT&T College Park location for details on military discounts, mobile hotspots, quality video streaming and other benefits we offer with our AT&T wireless plans. Kenny Binder is a talented manager with a wealth of business experience. 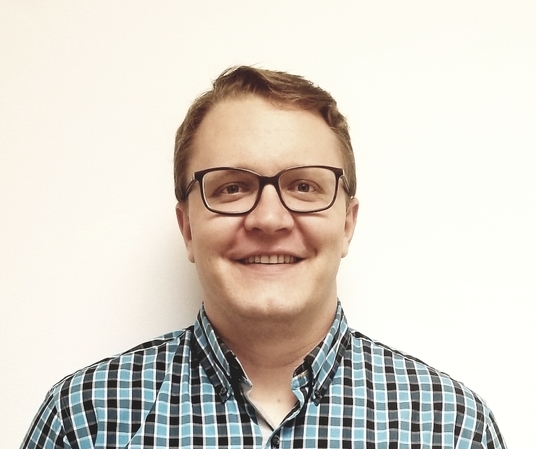 He graduated from Weber State University in Professional Sales and acquired a Human Resource Management title from Cleary University. Kenny has over 13 years in the sales industry, with six years as a key part of AT&T. People who know Kenny appreciate his dedication to honesty. He firmly believes in being open and direct with those around him. This helps store personnel to understand exactly what expectations are. Customers enjoy Kenny’s truthful nature since he’s not afraid to share the pros and cons of different options, helping clients choose products that are really the best for their circumstances. Kenny has lived in Washington, D.C. for about three years and loves it immensely. He loves the atmosphere at the Old Ebbitt Grill and he’s a fan of the Washington Capitals and the Nationals.